Join us for another hilarious show on Thursday, April 25! 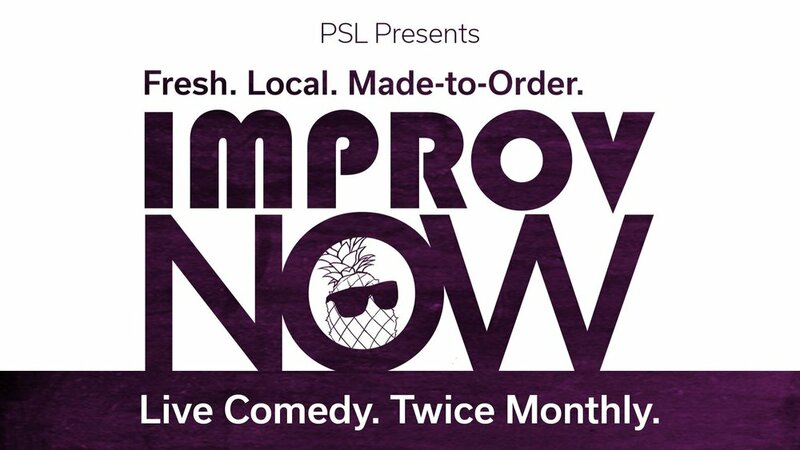 We’ll be performing alongside Fresh Koresh and the amazing husband-wife improv duo Midnight Heat Wave! Doors open at 7:30, show starts at 8. Admission is “pay what you can,” and the bar will be open!